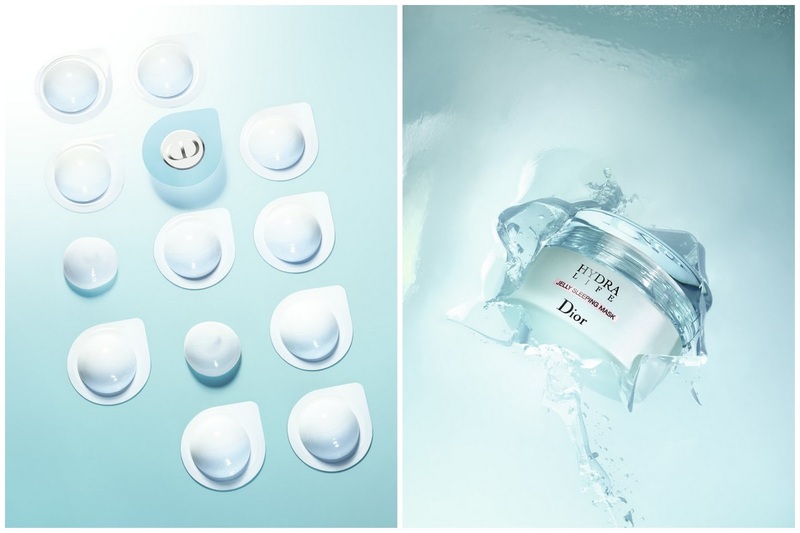 3 March, and a whole bunch of brand-new Dior products release today! I will do 3 posts about the products and this is the first. 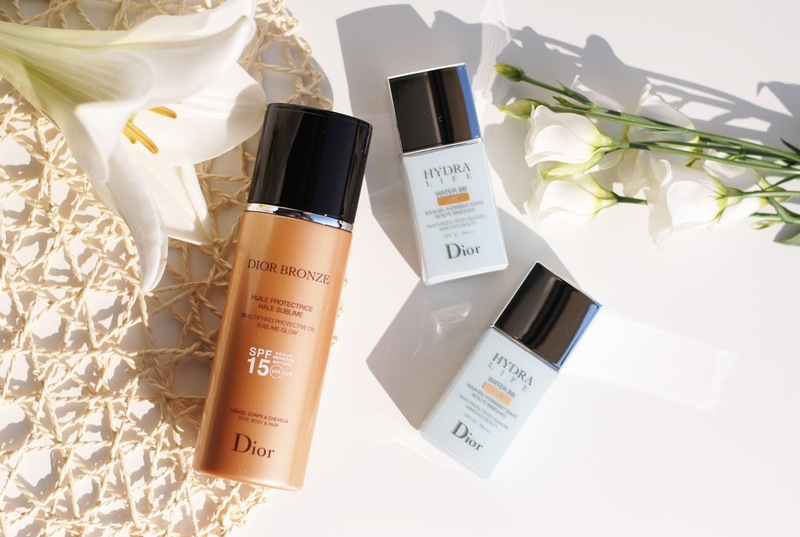 Hello new Dior BB Creams and hello Dior Bronze! Both of the collections exist out of more products than I'm reviewing. 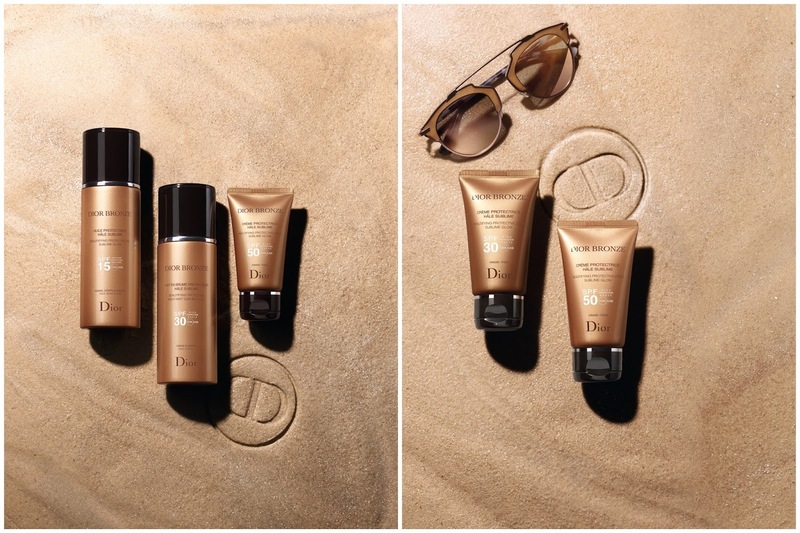 The Dior Bronze range has 3 other products: two sunscreens and one after-sun. 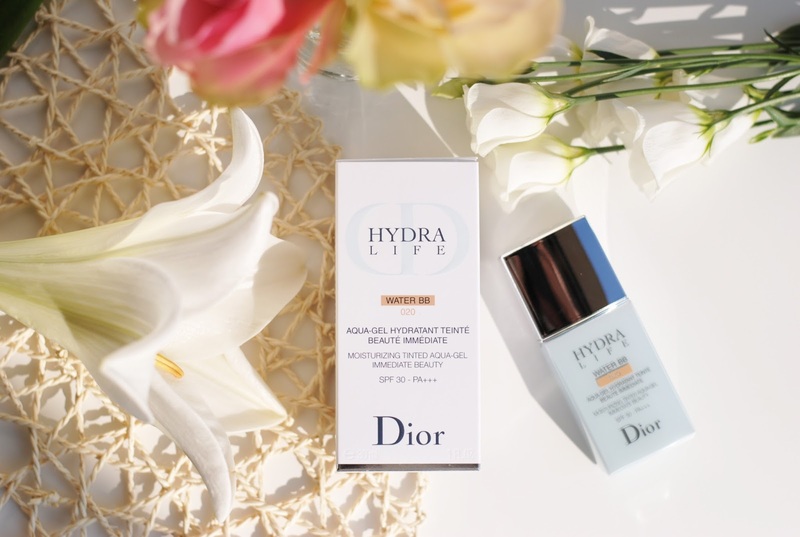 The Hydra Life range contains the BB creams that you see on photo, but also a sleeping mask and a case of mini masks. 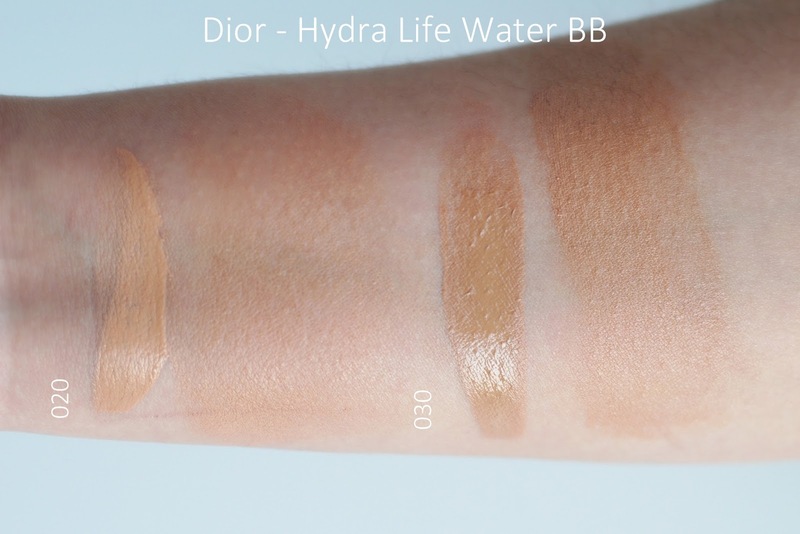 The Dior Bronze line is a reaction against the sticky sun products that are on the market, that leave greasy white stripes behind. 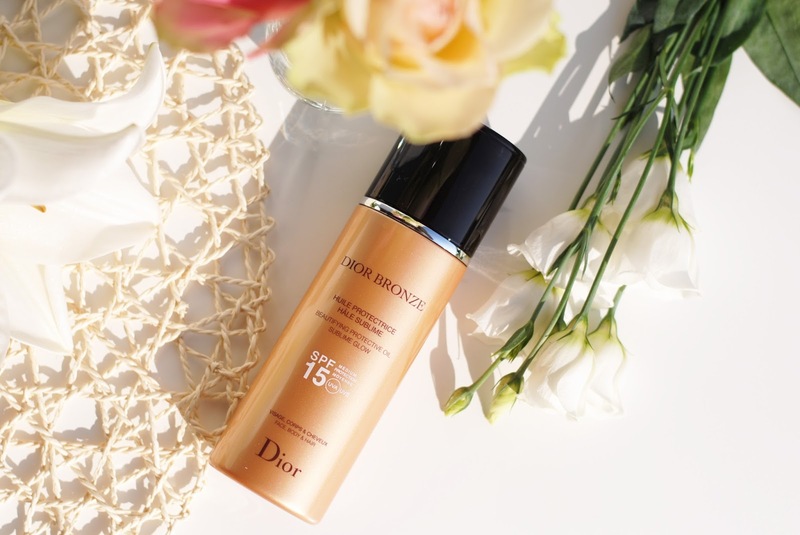 The formula is waterproof and contains a 'Tan-Beautifier'-complex which stimulates tanning and keeping the tan. It also stimulates the production of collagen and it helps regulate the natural moisture of the skin. 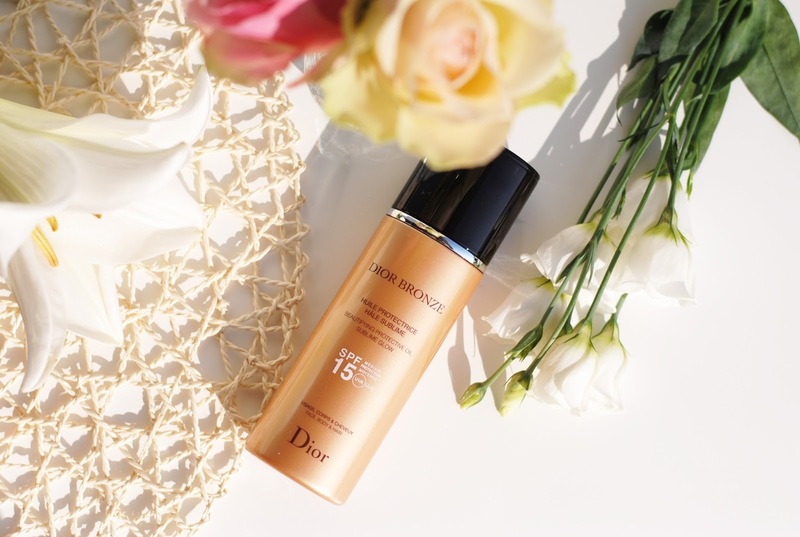 The product that I have is the Beautifying Protective Oil Sublime Glow SPF15. It's a sun oil that protects face and body against dehydration and UVA and UVB rays. The texture is silky smooth, and doesn't feel sticky. It actually feels light and fresh. And it smells amazing, a new kind of Monoï de Tahiti, a combination of tiaré flowers and coconut oil. This definitely is a big plus for me, it smells luxurious and like a holiday on an island. Ahh. 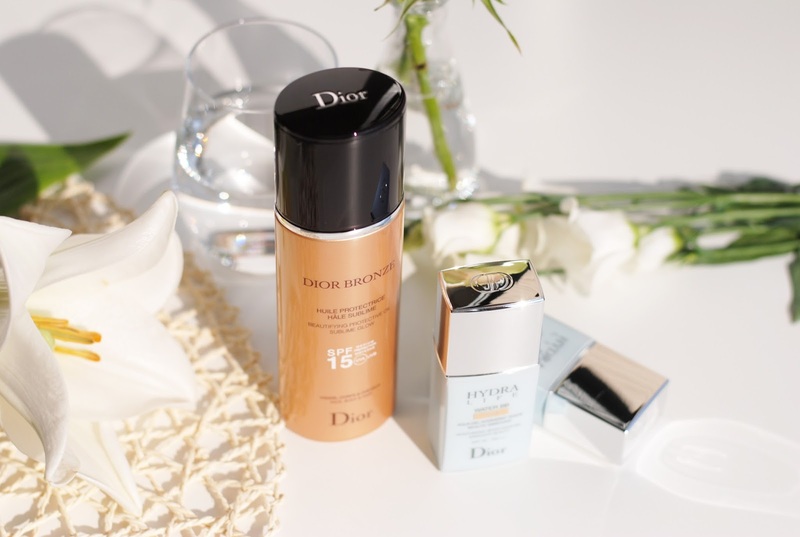 Next to a nice scent, Dior enriched the formula with tiny shimmery particles for a glowing touch. There is only one downside to this product: SPF15 is not enough. It's good in winter weather, but not for the strong spring sun. 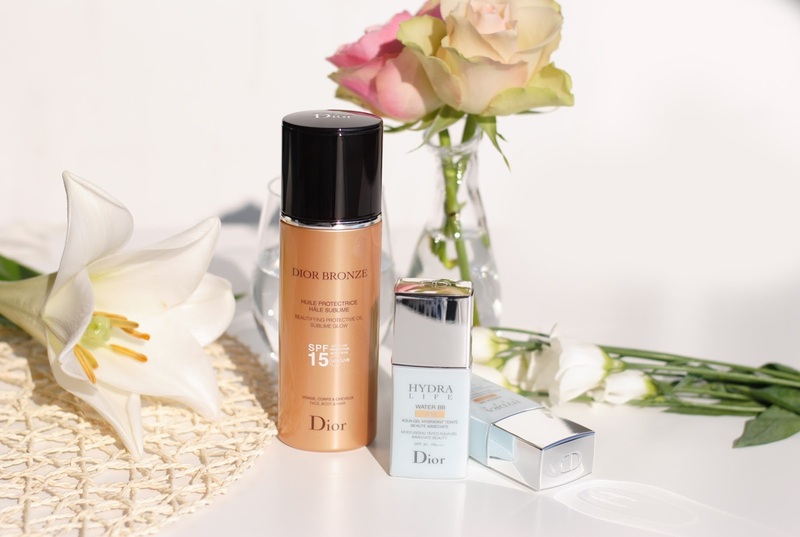 So I would definitely recommend picking out the other products for spring/summer, with a higher SPF. 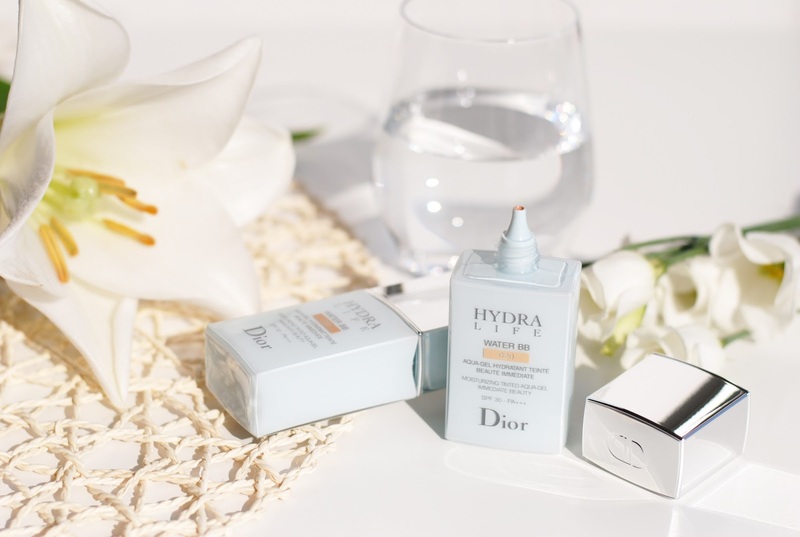 Hydration is very important for our skin, that's why Dior designed the Hydra Life line, to make hydrating your skin super easy. There is one key ingredient in the Hydra Life products, the Mallow flower. 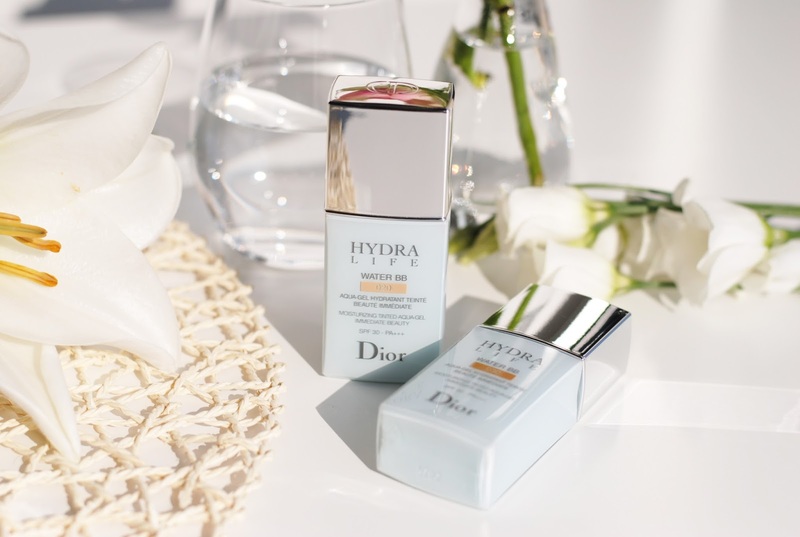 It has a unique ability to filter water and after in vivo and in vitro tests, Dior found out that it stimulates cell renewal in the epidermis. 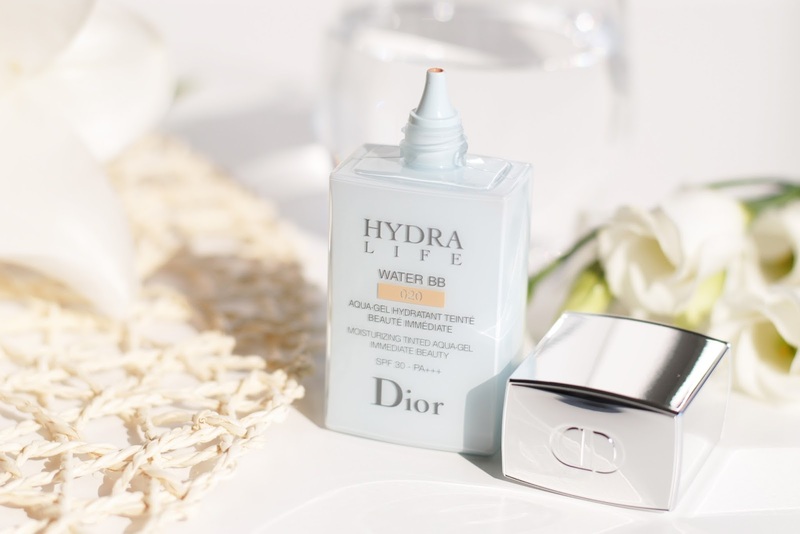 Dior created the Hydra Life Water BB SPF30 - PA+++ as a light, tinted aqua gel with a moisturizing effect. What I love about is that the BBs have a SPF30, which is a lot and enough. You don't need another sunscreen when wearing this BB. Handy! You have to shake the bottle well before applying, and use 1 or 2 drops. 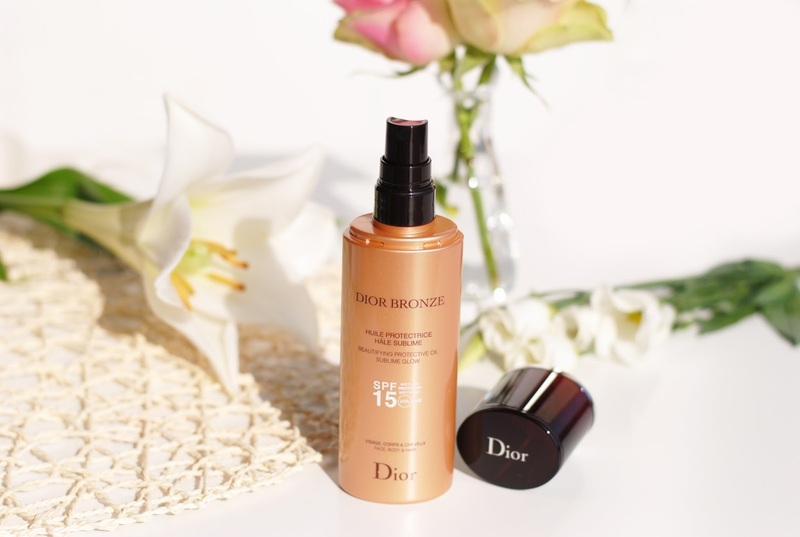 I love the Dior Bronze Oil, it has a great formula, smells nice and it's also great to use on your hair. 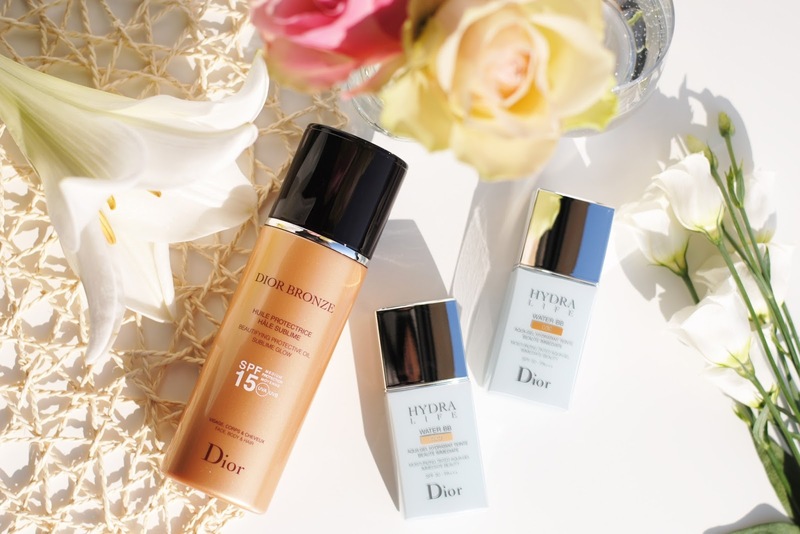 The only downside is the low SPF, but luckily the other products all have a higher SPF. 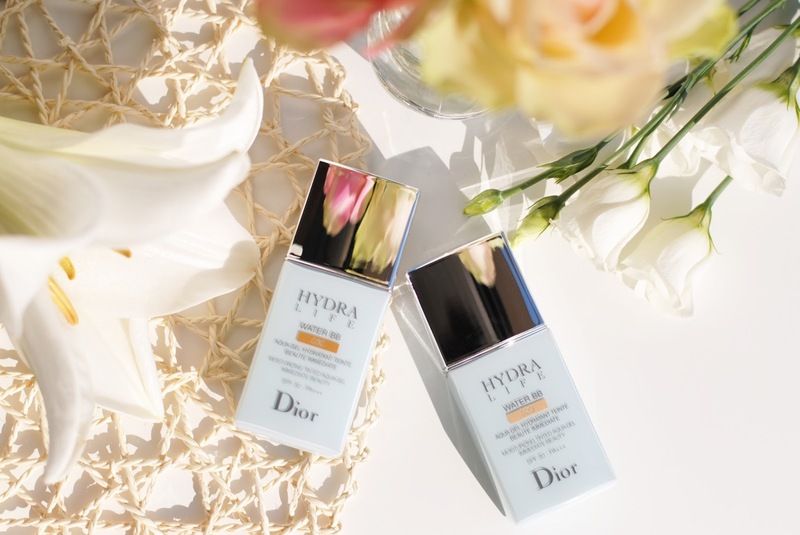 The Dior Hydra Life BBs are light coverage, look natural and have a SPF30 - perfect for spring/summer. What do you think about these first new releases? And what do you prefer, BB cream or foundation? Great post btw, and as always: pretty pics!!! Dang, these sound really good! Must look into them. Really love the packaging! Dior did a great job, and the pictures are so beautiful! Very nice review & swatches !! 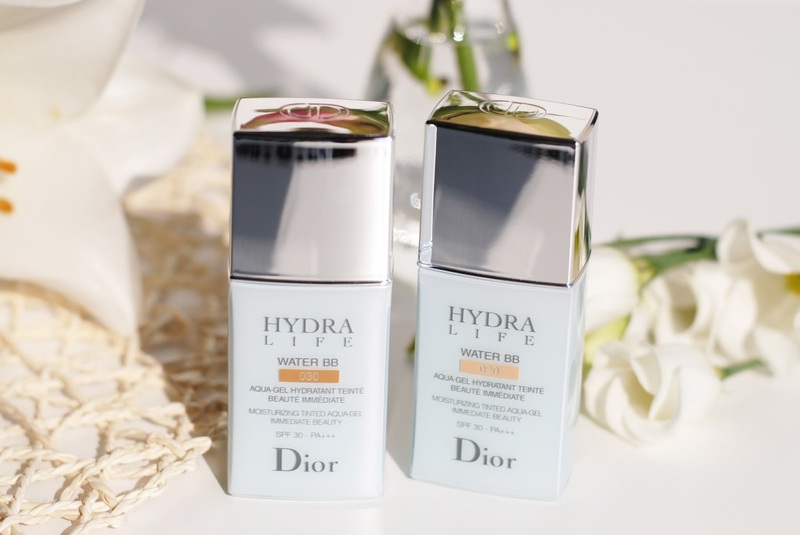 Amazing products from Dior....but what about ingredients ? Can you add here or send me pics of their ingredient list please ? 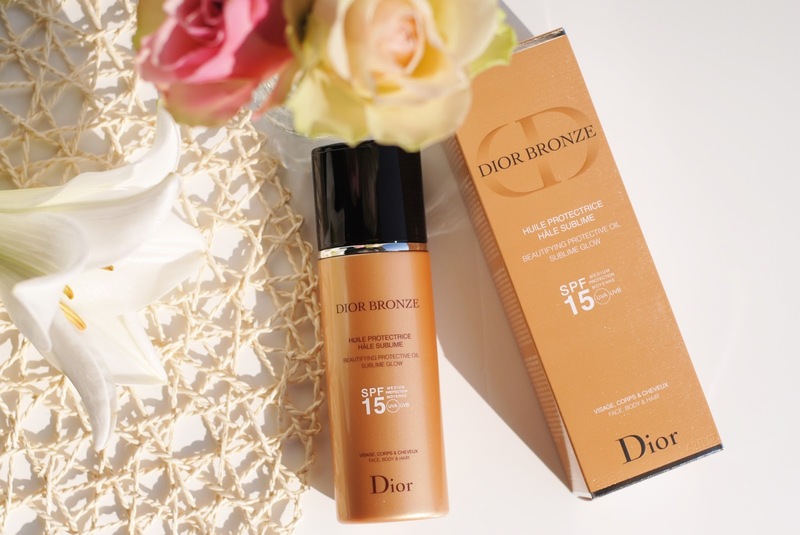 I like especially DIOR BRONZE BEAUTIFYING PROTECTIVE OIL SUBLIME GLOW SPF 15...can you send me a pic of its full ingredient list please ?